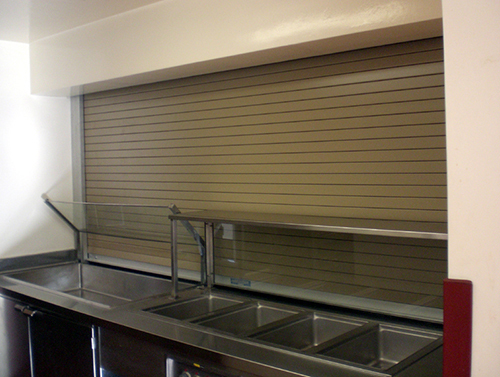 Stainless Steel Counter Tops are also available. 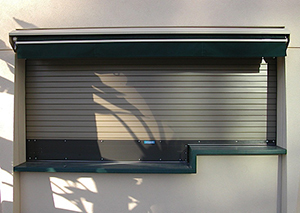 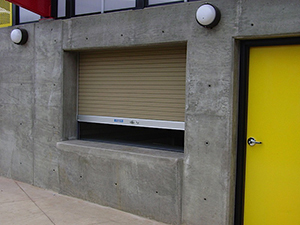 Commercial Door rolling counter service doors provide a multitude of attractive solutions for smaller openings to 20' wide and 9' high. 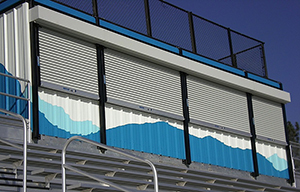 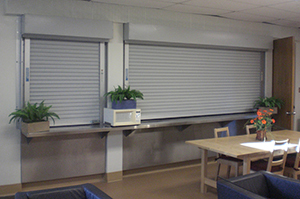 Ideal for a host of applications in commercial, retail, corporate and professional environments, our comprehensive system of counter doors encompasses three basic types -- metal curtain, wood curtain and integral frame and sill.